This is one of the many places in Iceland that defy imagination. A glacier has stopped just short of the coast before retreating and forming a proglacial lake. The lake is bordered on the inland side by the glacier, and on the seaward side there is a small channel that leads to the sea, meaning seawater flows in and out of the lake with the tides. 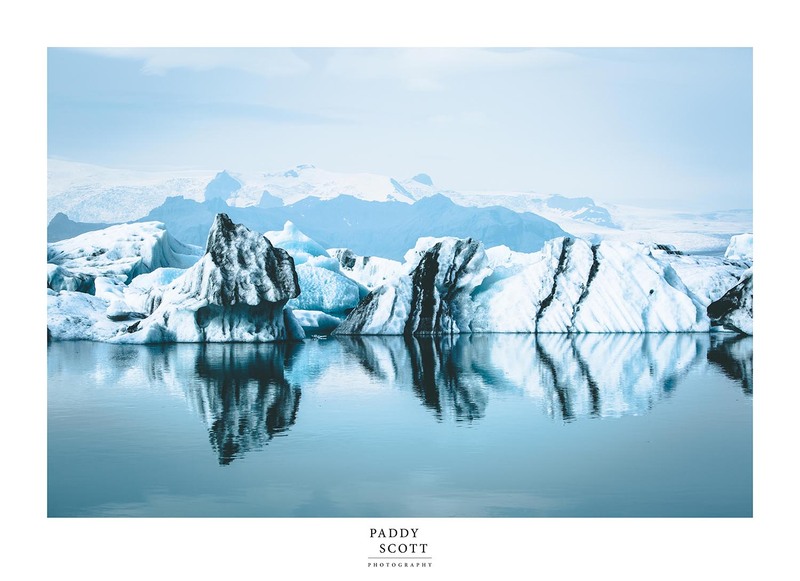 As icebergs break off from the glacier and slowly melt into the lake they are moved around by the tide, crashing and grinding in to each other, eventually when they are small enough they will flow out to sea down the shallow channel. As well as this spectacle the lake is full of seals and sea birds eating the dead fish that they have either driven into the lake or that have swum themselves up into the lake and have been killed by the fresh water in the lake from the melting icebergs.